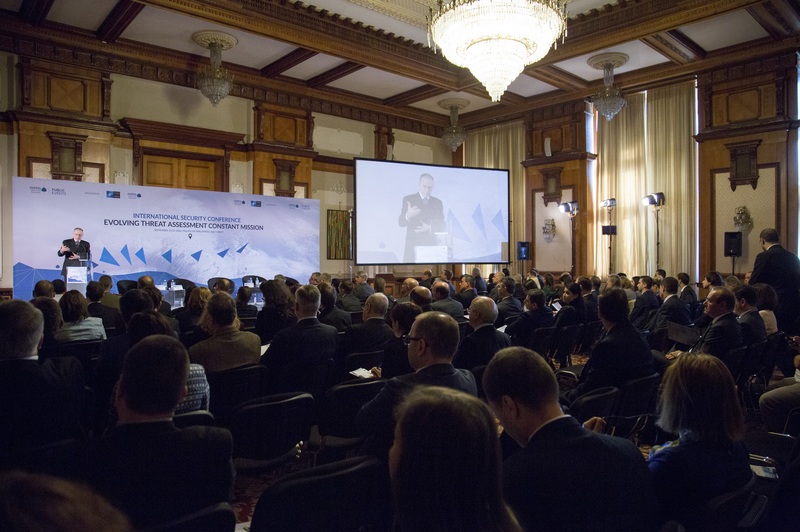 The “Evolving Threat Assessment Constant Mission” joint NATO PDD and Aspen Institute Romania international conference is the third event co-organized by the Aspen Institute Romania in collaboration with NATO on topics of allied security. The conference takes place in a complicated and evolving regional security context. It reflects Romania’s determination to reassert its role as an allied member state committed to contributing to the deepening of the transatlantic dialogue on pressing issues concerning the security and stability of its region. The format of the conference offers an excellent opportunity to reflect on the transformations of the European security architecture and on the Allies’ defence posture post Warsaw Summit. The joint purpose of the Aspen Institute Romania and NATO’s Public Diplomacy Division is to address Romania’s relevance in the region and its role as a contributor in a deepened dialogue on a set of complex issues. These include exploring and properly communicating to wider audiences the concepts of collective security, strategic assurance, deterrence and territorial defence but also the role of ballistic missile defence for allied security. Confirmed speakers include Mr. Sorin Ducaru, Assistant Secretary General for Emerging Security Challenges, Mr. Michael McNerney, Associate Director, International Security and Defense Policy Center, RAND Corporation, and H.E. Stelian Stoian, Permanent Representative of Romania to NATO.